CIVIL WAR: BLACK TROOPS. 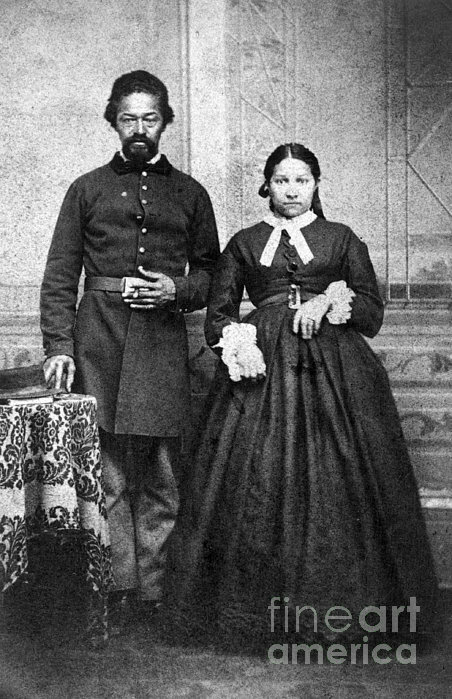 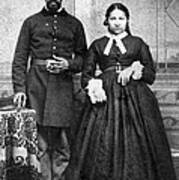 An unidentified Union army soldier with his wife. 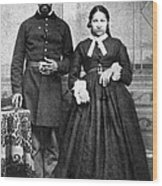 Carte-de-visite photograph, c1865.